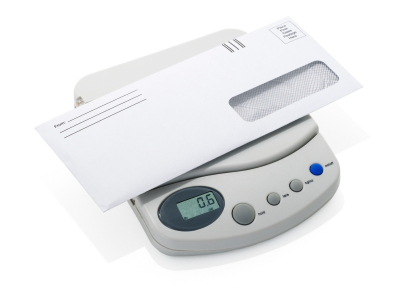 Please use the following calculator to determine the proper amount of postage required to return your dosimetry badges to Sierra Dosimetry. The calculator below use the USPS rates table, and assumes that you are using our provided return envelope. Rates calculated using USPS's USPS Web Tools to provide the most accurate postage rates available.